Our successes are really yours! Discover our most recent accomplishments and recognitions, and connect to the most current company news. Montel Inc. is proud to announce the newest addition to its US network of exclusive Authorized Montel Distributors. 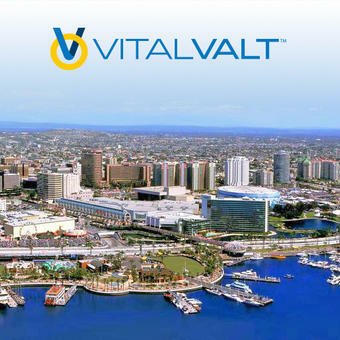 Vital Valt office is located in Tustin California. They cover all of Southern California. 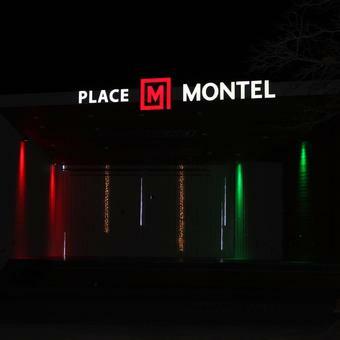 Montel Inc. is proud to announce the newest addition to its US network of exclusive Authorized Montel Distributors. 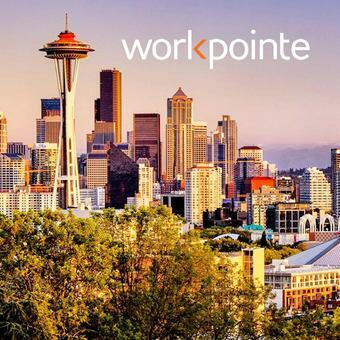 Workpointe has showrooms located in Seattle (Washington), Spokane (Washington), and Portland (Oregon).